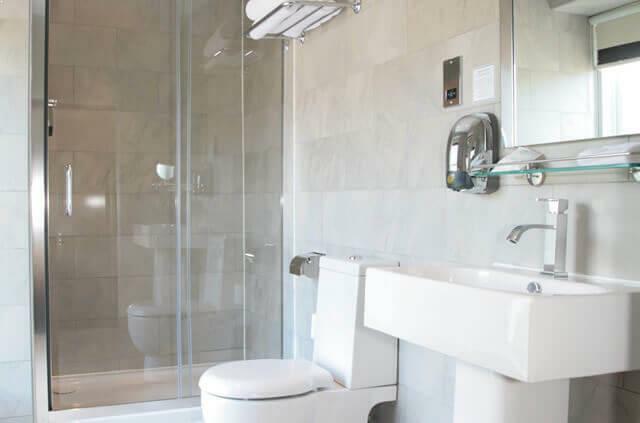 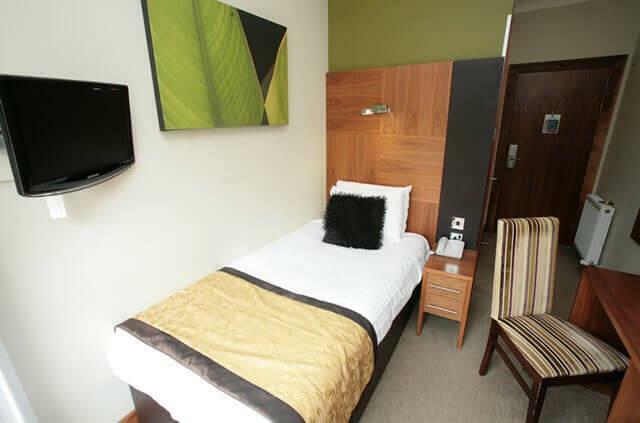 A 3 star metro Hotel nestled in the exclusive green and tranquil Park area of Glasgow City centre between Charing Cross and West End, this 19 room hotel offers striking bedrooms designed by an award winning Scottish designer. 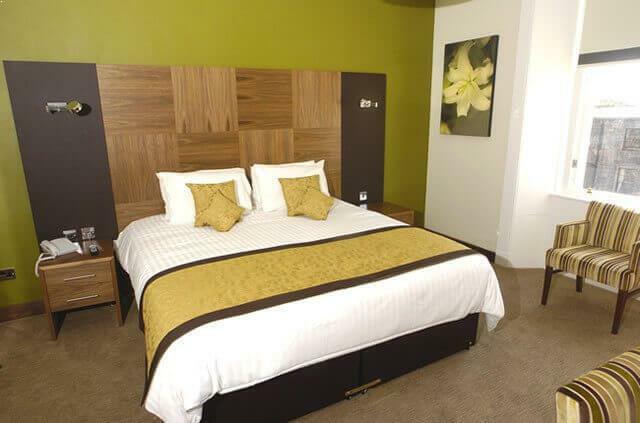 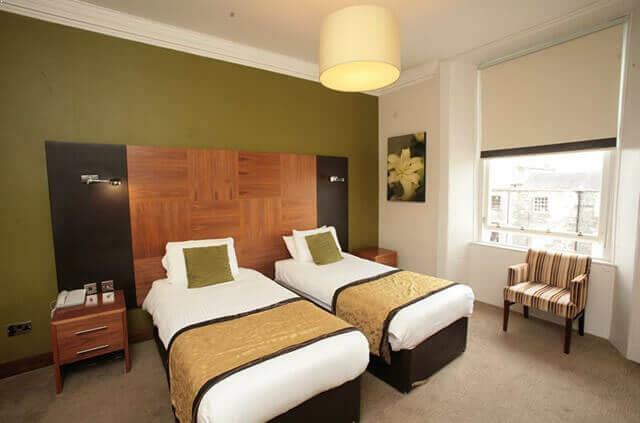 With a pale green and walnut colour scheme throughout, the Acorn Hotel Glasgow reflects a classy and stylish theme. 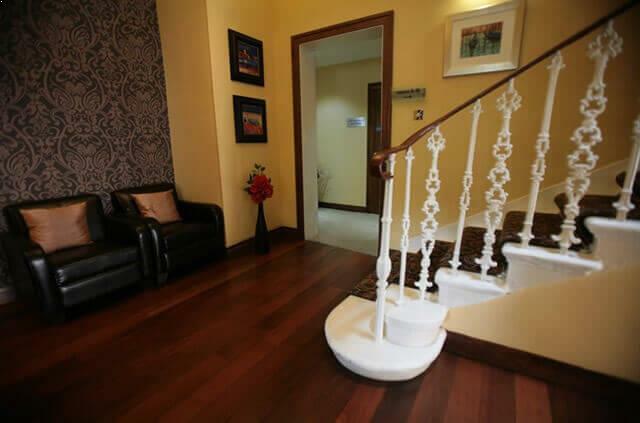 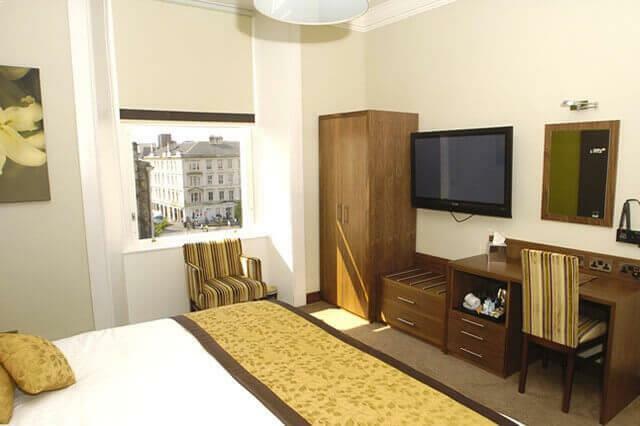 Glasgow City centre is only a 5 minute walk and the trendy West End is also in close proximity to the Acorn Hotel. 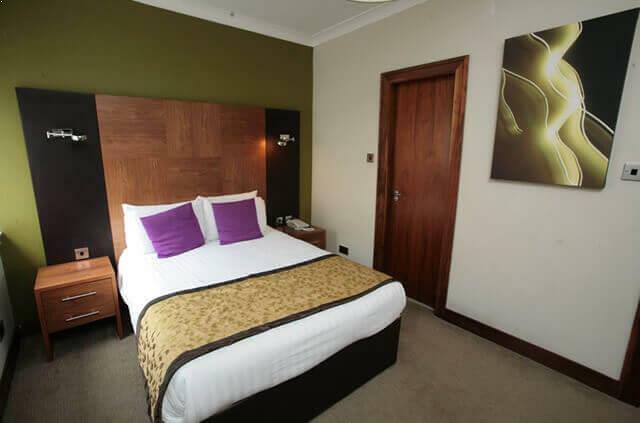 Awarded 3 star status from the Scottish Tourist Board, guests can expect all the modern facilities of a 3 star establishment including free wireless internet access, flat screen satellite television, tea and coffee making facilities in room and hair dryer/hair straighteners. 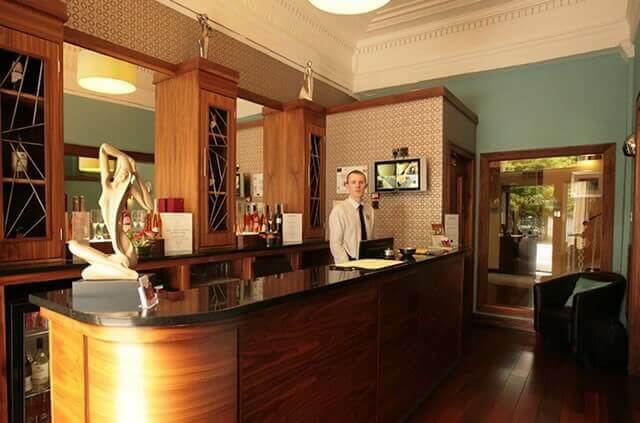 Attentive staff at the Acorn Hotel are on hand to answer any questions you may have and to make your stay as enjoyable as possible. 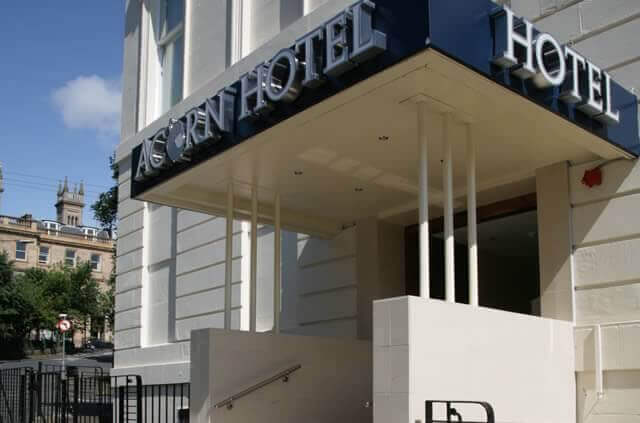 Acorn Hotel Glasgow has metered street parking charged at 10p per 30 minutes between 8am to 6pm, Monday - Friday (all other times are free).